The business information specialist with German roots has over 25 years of international sales experience to contribute. During his more than 20 years of work for CIBA AG, he was Regional Sales Head EMEA for Inks & Printing as well as Global Sales Head for the Imaging & Ink area. At Hostmann-Steinberg (part of the Hubergroup München) he served as the Managing Director for Sales. 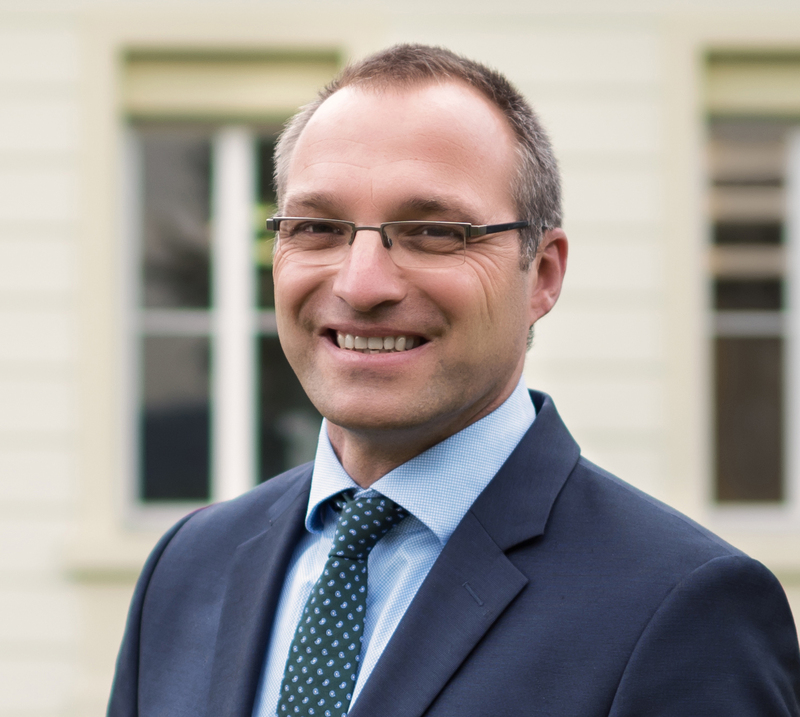 Stefan Müller will manage the SANITIZED global sales network. This also includes further development of the sales and marketing partnership with Archroma for the textile area as well as the development of direct sales of polymer additives. Knowing the specialty chemicals industry, Stefan Müller wants to make the benefits of the Sanitized® ingredient brand more available to the manufacturers of textile and polymer products. SANITIZED AG is the leading worldwide producer of antimicrobial hygiene function and material protection for textiles and plastics. For over 60 years, the company has been undertaking pioneering work in this field and has become an established specialist in individual hygiene concepts. In addition to effective products, the range of services also includes advice on marketing and technical issues, diverse testing services, as well as a well-founded brand and license concept. SANITIZED AG only uses scientifically researched and registered antimicrobial active ingredients that have undergone strictest risk assessments for people and the environment in internationally recognized procedures. More information on: www.sanitized.com. SANITIZED AG appoints Stefan Müller as new Global Head of Sales for the Polymers and Textiles Division.